Greeting family; we invite you to another edition of Making The Connection. "What has been your donation to the Martial Arts?" Join your host Soke Haisan Kaleak and his co-host Salim al-Rashid Hanshi, Friday 7/15/2016 at 8pm. We would like to hear and discuss your thoughts and opinions on this topic. 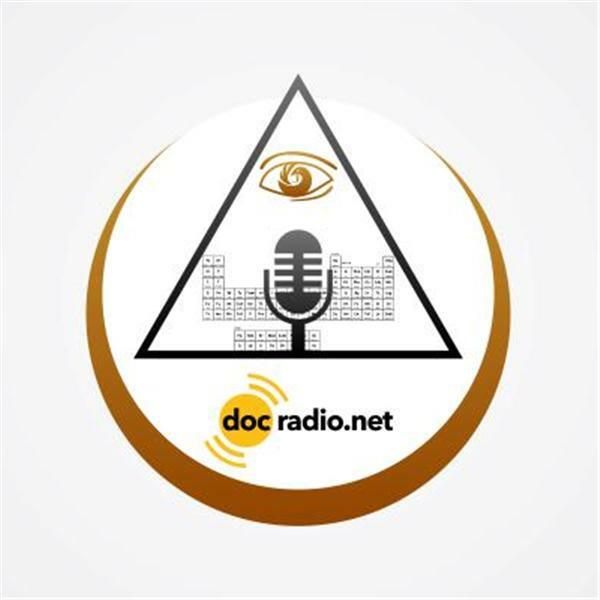 Making The Connection heard on your computers @Docradio.net or by phone at (646) 716-6825. Press #1 on your phones and the host will know you wish to voice your opinions. Until then.."may your good be better and your better be blessed! !